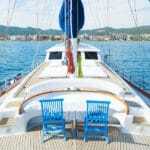 ﻿Private or Cabin Gulet Cruises? 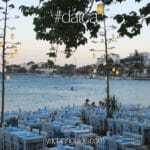 Each year there is a growing demand for Turkish gulet cruises. For many these gulet cruise holidays have been known as shared cabin charters, not knowing that there are private charters with more freedom in choice and itinerary possibilities. 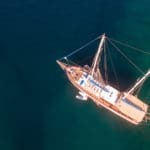 While some travelers will try out a cabin gulet cruise, to realize that a private gulet charter could offer better standard of gulet (budget dependent), food and beverages choices at better costs, and many other advantages. More and more travelers are finding that having to get together 4 – 8 friends and family, or more, can be possible to enjoy the private gulet cruises that are unique to Turkey. It’s true when they say the more the merrier. The higher the passenger count, even for private cruises, the less it may become per person. 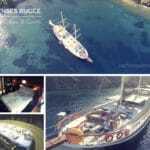 Sometimes it is more cost friendly planning a private gulet charter than it is a cabin charter – and again, with better standards in most cases.